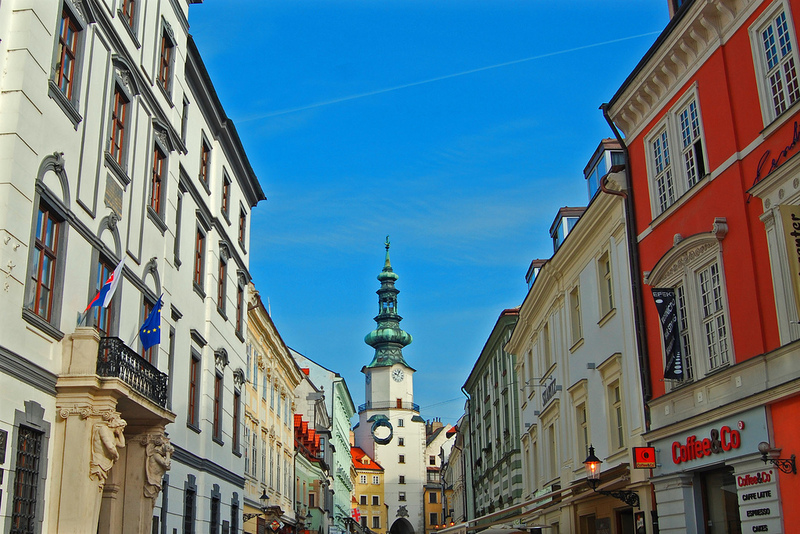 There’s no better way to introduce yourself to Bratislava than by touring its traffic-free old town. Geting lost in its narrow cobbled lanes and admiring its historic buildings is one of the best things to do in Bratislava. It is here that you’ll find Michael’s Gate, a medieval tower gate that offers a picturesque view of the Old Town from its sixth floor. 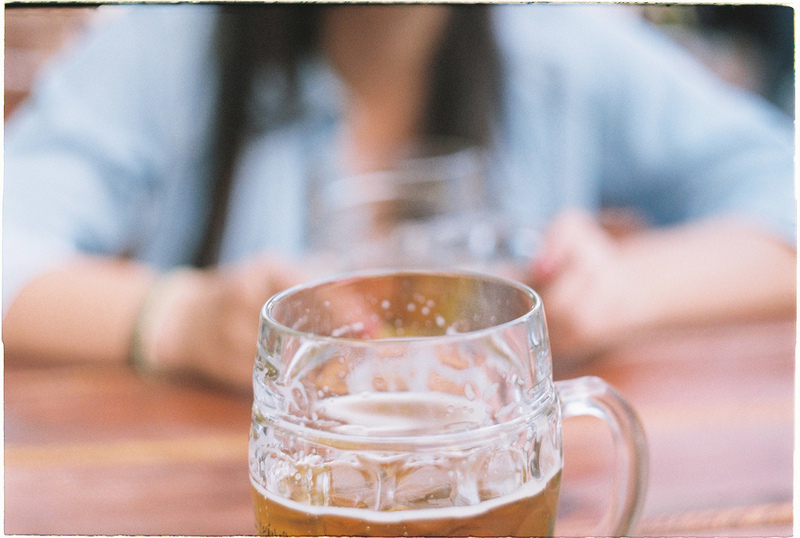 When you need a break, head into one of the many restaurants and pubs for a bite of traditional Slovak food and a sip of some of Bratislava’s very own craft beer. Constructed during the height of the Communist regime in the 1960s, the Bridge of Slovak National Uprising (also known as the UFO Bridge) has quickly become one of Bratislava’s most interesting landmarks. Its creation unfortunately resulted in a massive demolition of some of the city’s old town just below Bratislava Castle. Today, the bridge stands out due to its futuristic design and travelers can’t miss visiting its unique Observation Deck. 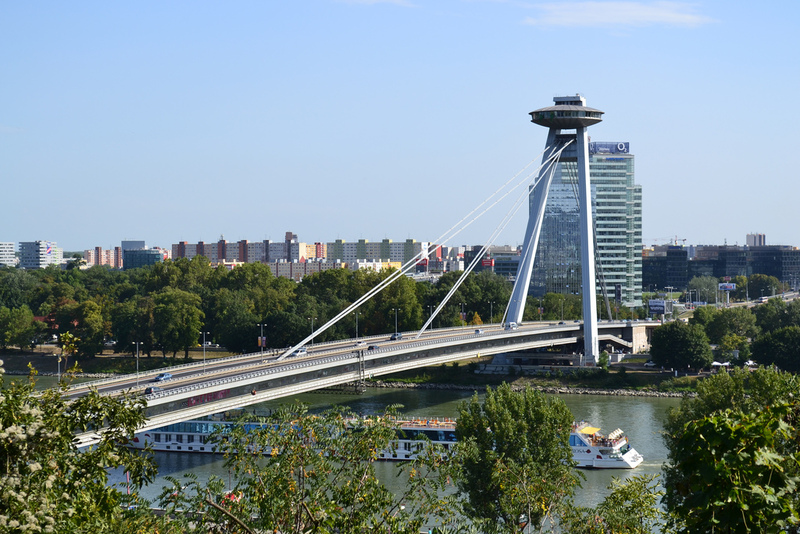 Propped up at 95 meters above ground-level, the UFO Observation Deck offers an unbeatable view of the city and houses one of Bratislava’s most popular restaurants. 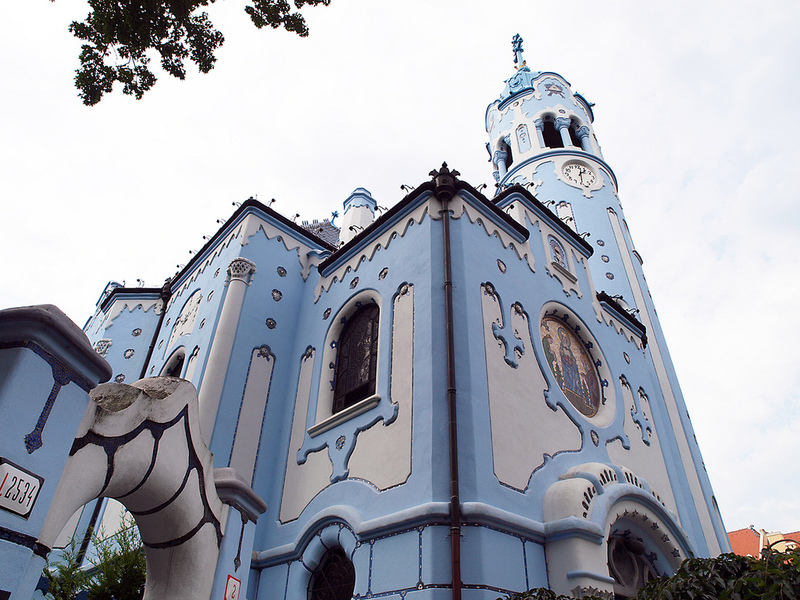 Commonly known as the Blue Church, the Church of St. Elizabeth is one of Bratislava’s finest examples of Art Nouveau and visiting it is one of the best things to do in Bratislava. Its blue walls (inside and out!) make it pop in the midst of the other historic buildings in Bratislava’s Old Town. 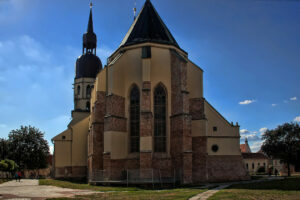 Dedicated to Elizabeth of Hungary, the church features one simple nave and a cylinder tower. Beauty is often found in simplicity – and the Blue Church is no exception to the rule. The church is actually so popular that there is actually a model of it in Mini-Europe in Brussels. Flowing peacefully along downtown Bratislava, the Danube River is a breath of fresh amidst the city’s busy skyline. 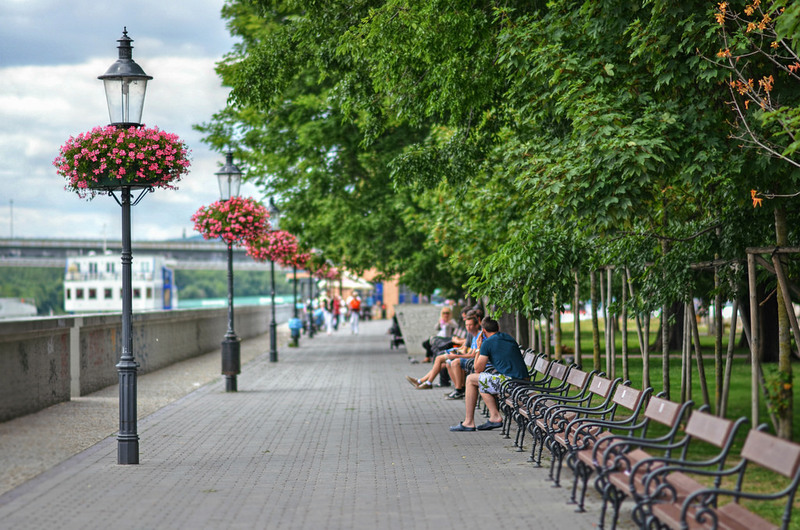 A walking and cycling path will take you along both sides of the river. 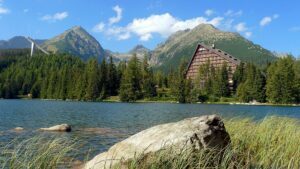 On the way, you’ll find riverside restaurants, two shopping malls, a beautiful park and the Slovak National Theater. The best route is to start at the UFO Bridge and work your way into the city. 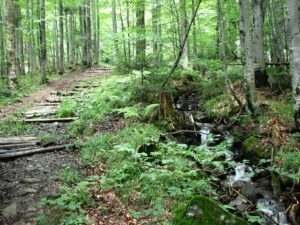 You should be able to complete the path in approximately one hour, but make sure to stop along the way to really experience Bratislava by the river. A little known fact: Bratislava actually boasts a number of excellent microbreweries. Another little known fact: three of these are within walking distance from the edges of the Old Town. So if you love beer (who doesn’t, really), there’s no better way to immerse yourself in Bratislava’s culture than by sampling its unique craft beer – it’s one of the best things to do in Bratislava! Reeve Jacob, Bratislava Burgher Brewery and Castle Brewery are all located within walking distance from the Old Town and feature some of Bratislava’s finest samples of craft beer. The white-washed walls of this picturesque castle dominate Bratislava’s skyline and it has become the city’s most prominent symbol. Perched on a hill above the city, the castle has played an important role in Bratislava’s history since the 1st Century. After being almost completely destroyed by a fire in the early 1800s, it was restored in the 1960s to become a national monument. Today, it houses the Slovak National Museum and a number of precious archeological finds in its Treasure Chamber. You can never have too many excellent views of Bratislava. So, if the views from the UFO Observation Deck and Michael’s Gate weren’t enough for you, we have some extra good news for you. 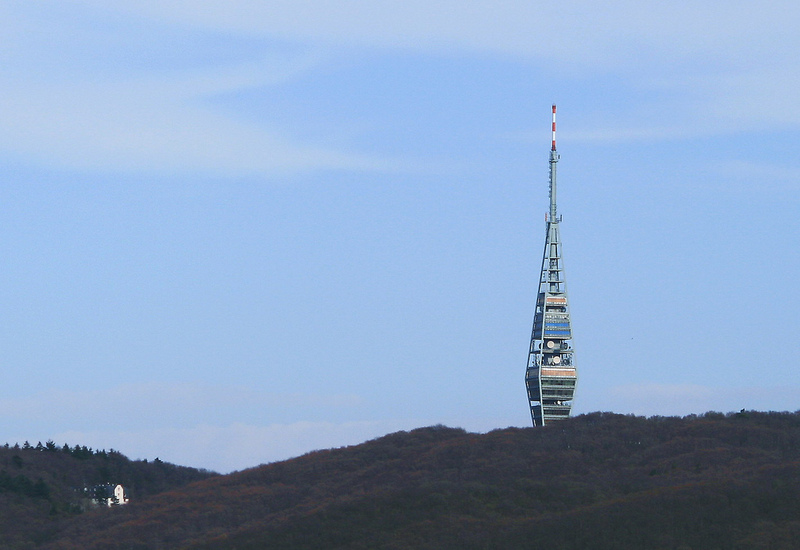 One of Bratislava’s most overlooked sites is the Kamzik TV Tower which stands at 470 meters above the city. Located in an area known as Koliba, there are plenty of ways to reach the tower. Hiking and cycling trails are adequately marked and you can also opt to take a Soviet-era cable car up the hill. The less adventurous can also take a bus or drive up to the tower. Once there, take an elevator to the top floor and simply enjoy the view. 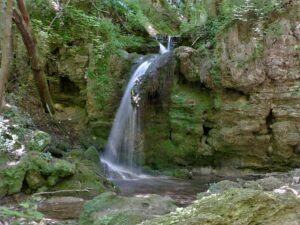 It’s one of the best things to do in Bratislava! 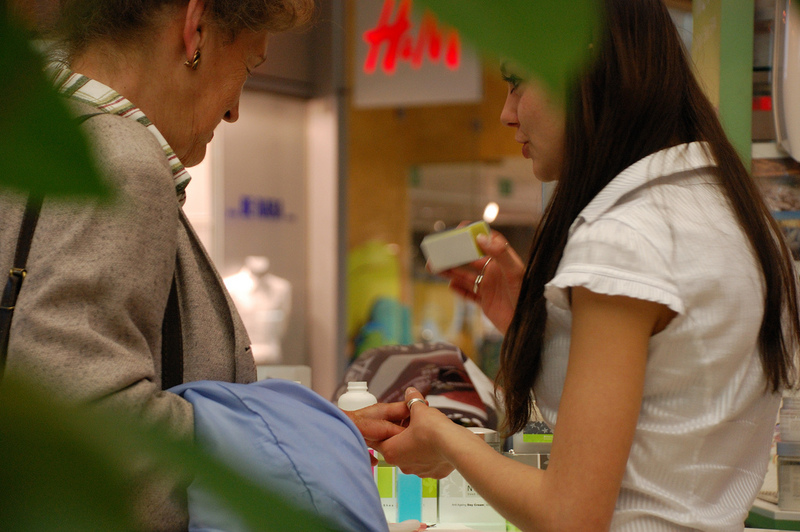 Located along the Danube River just above the UFO Bridge, Aupark is one of Bratislava’s modern shopping malls. Housing some of the most popular international brands, Aupark is also an excellent place to visit with your children when they need a break from sightseeing. An outdoor playground will keep the little ones happy while the adults can get a break and indulge in some retail therapy. 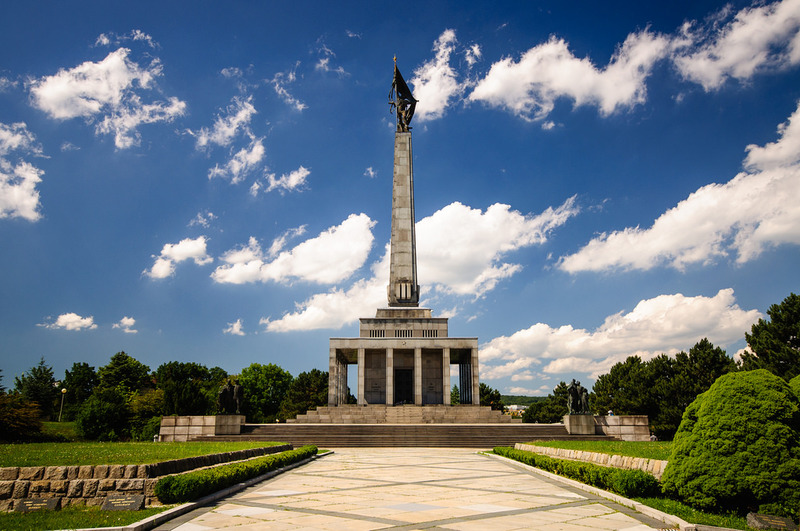 The Slavin is a memorial and military cemetery dedicated to remembering the almost 7,000 men who lost their lives defending Bratislava from the Germans during World War II. Its main landmark is the 40-meter-high obelisk topped with a statue of a Soviet soldier. The site is open to visitors who can enter to reflect on the city’s difficult past while enjoying a beautiful view of it below. 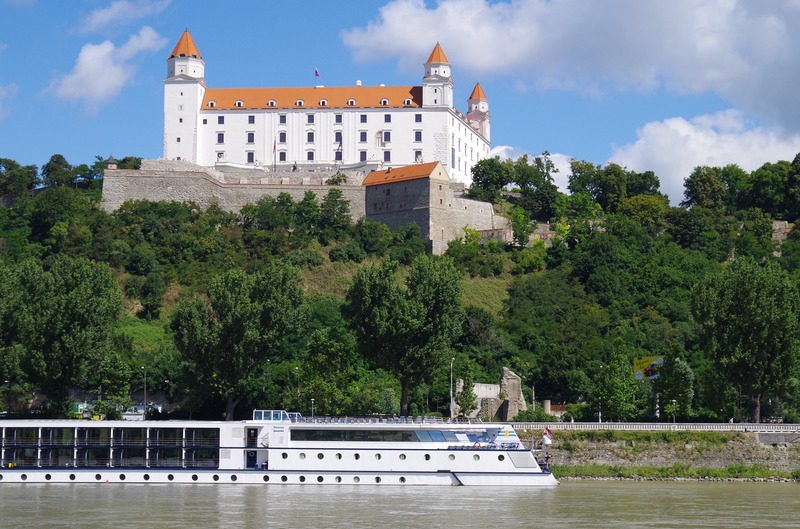 Located just outside of Bratislava, Devin Castle stands on the frontier between Slovakia and Austria where the Danube and Morava rivers meet. What remains of the ancient fort today is a collection of romantic ruins over a dramatic mountainous landscape. 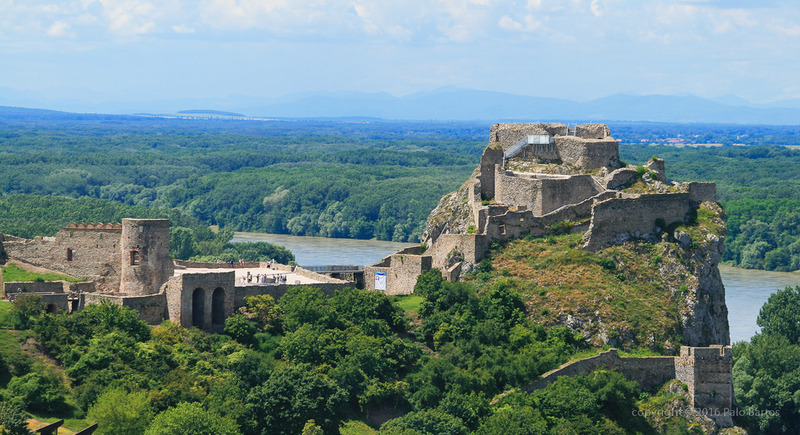 It’s the perfect place for a short day trip from Bratislava to discover one of Slovakia’s most historic sites.